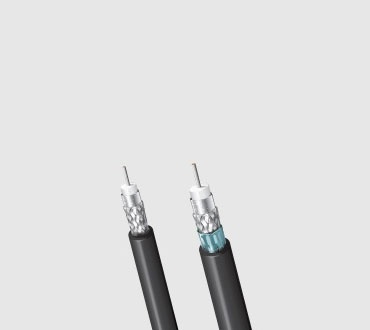 Belden 4K UHD Coax Cables for 12G-SDI maximize 4K signal transmission distance over a single coax, minimizing weight and space utilization compared to multi-link solutions. 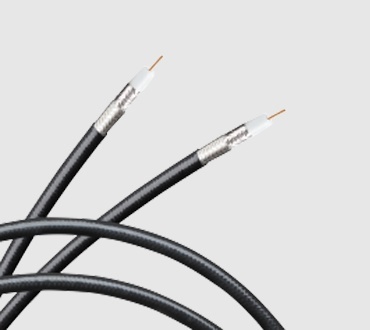 Superior Performance: Engineered specifically to optimize transmission distance, Belden 4K UHD Coax Cables for 12G-SDI exceed the SMPTE Return Loss (RL) specifications for UHDTV providing significant headroom and guaranteeing -15 dB RL from 4.5 to 12 GHz. 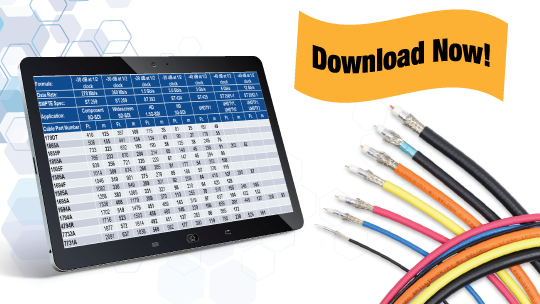 Reduced Weight, Space & Cost: Belden 4K UHD Coax Cables for 12G-SDI are capable of supporting 12 GHz bandwidth and enable a single-link configuration to transmit 4K. Dual-link and quad-link configurations can be bulky, increase cost and require time-consuming measuring for precise cable lengths across all links. Using Belden's single-link solution saves time and is significantly lighter than dual or quad-link configurations. 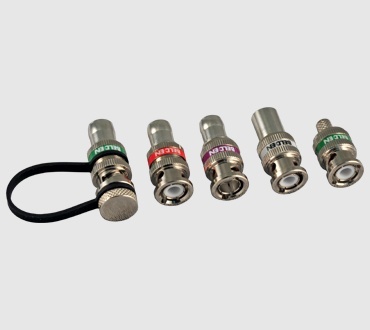 Easier installation: On Belden 4K UHD Coax Cables for 12G-SDI, the inner foil is bonded to the core to eliminate bunching when installing 1-piece connectors. The outer foil is bonded to the jacket for a quicker, one-step stripping process. Also available in pre-terminated, custom assemblies. Belden's Recommended Transmission Distance chart shows the safe distance recommended for avoiding the digital cliff. 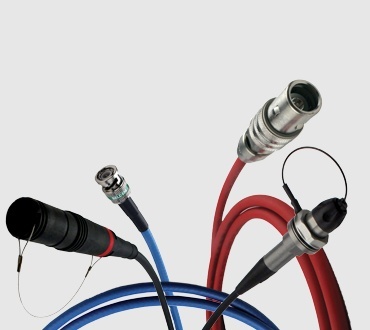 Resistant to Rigors of Installation: Belden's skin/foam insulation process provides the right amount of conductor adhesion for easier stripping and improved connector reliability. Interoperable: Compared to SMPTE's return loss limit, Belden's Precision Video Coax provides significant RL headroom to account for potential losses elsewhere in the transmission line. Easy to Terminate: The single shield eliminates the need to terminate individually shielded pairs or a braid. Combining the 4K UHD Media Cables with Belden's REVConnect connectivity system makes it the easiest to install, most reliable HDBaseT™ cabling solution available! HDBaseT enables HDMI signals to be transmitted over balanced twisted-pair cabling. Learn more about this networking technology in this whitepaper.